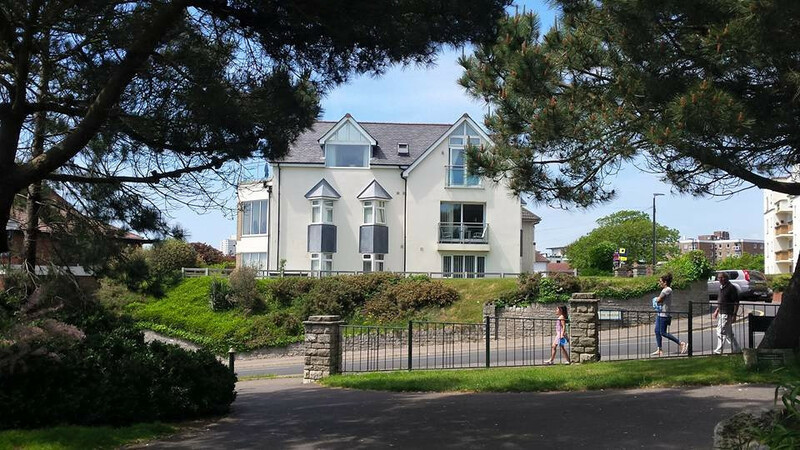 A superb two double bedroom penthouse apartment with superb panoramic sea views towards the Isle of Purbeck and The Isle of Wight. 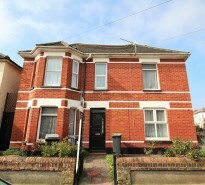 Situated only a short distance to Boscombe pier, promenade and seafront. This apartment is one of only four flats in a unique New England Style building. On entering this apartment sea views are prominent from the spacious entrance hall, double opening doors lead to the lounge with scenic picture window facing to the east. There is a 21′ sun balcony with fabulous sea views which can be reached via both the lounge and the kitchen/diner. This apartment is ideal for a buyer looking for luxury living in a prime coastal location either as a permanent residence or a holiday/second home.